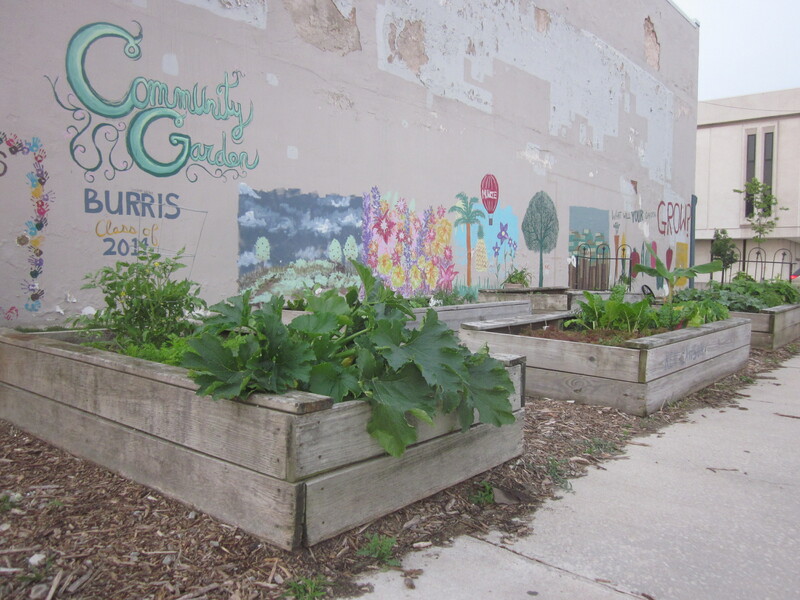 Faith Kellermeyer at the Ball State Graduate School recently interviewed me to discuss my involvement with the HUB Community Garden. In this piece, she highlights the origin of the project, its significance to the community, and how it might help to spur future projects, including those for in-coming graduate students. Right now, a group of students from the departments of Landscape Architecture, Urban Planning, and Anthropology are all working together to design a new garden-park in collaboration with the Old West End Neighborhood Association. We are hoping to get the project off the ground this spring and implement the site design by this summer. If you’re interested in getting involved, please feel free to contact me. This entry was posted in anthropology and education, applied anthropology and tagged applied anthropology, HUB community garden, landscape architecture, urban renewal by nckawa. Bookmark the permalink.